It’s been said (probably by the Irish! 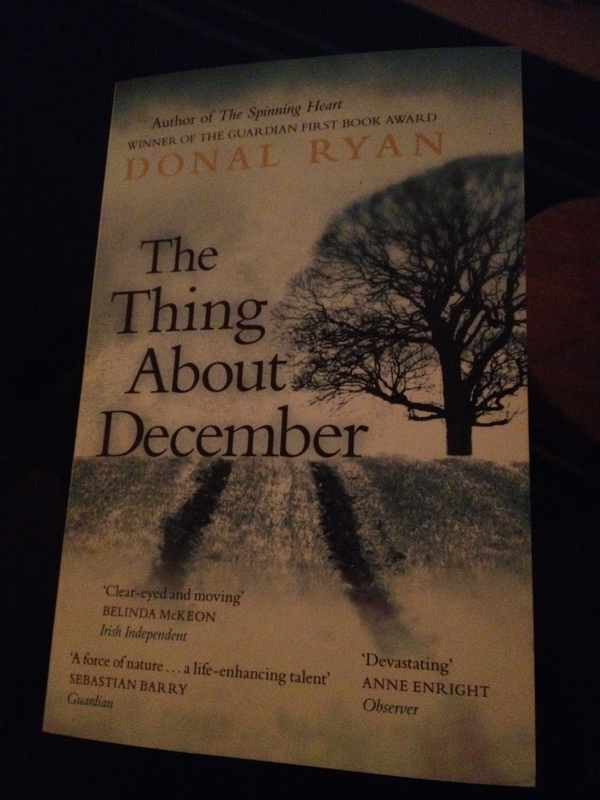 ), that Irish writers have a unique way with words and, whatever your opinion on that, it has to be said that our little island does produce an astonishing amount of quality authors for so small a place. 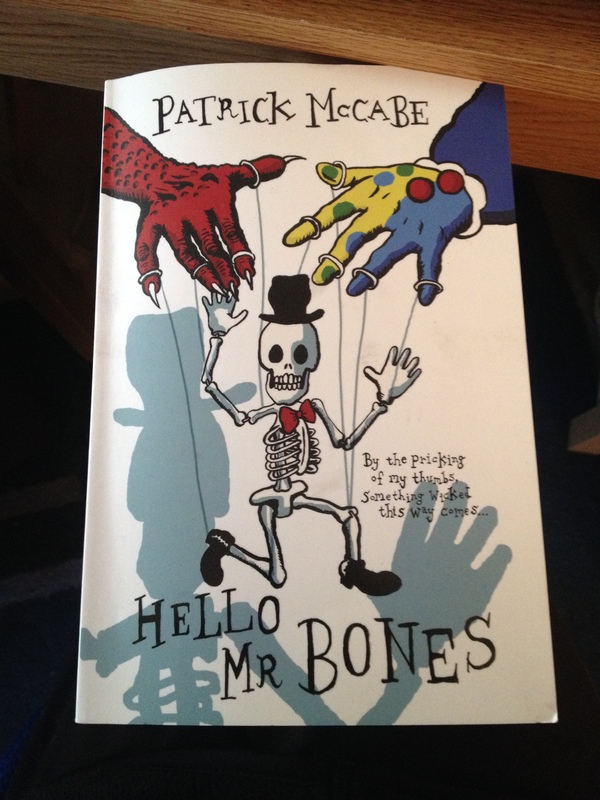 As it happens, I’ve been reading quite a few Irish writers recently – Dublin Express by Colin Bateman, The House Where It Happened by Martina Devlin, Shroud by John Banville, The Thing About December by Donal Ryan and now, Hello Mr Bones by Patrick McCabe. 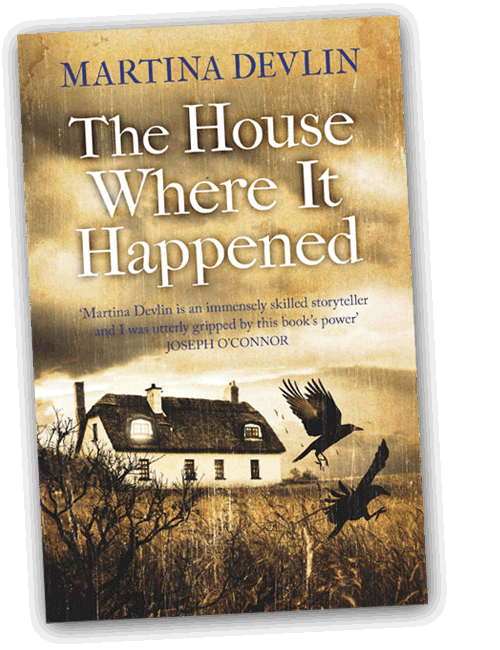 I then discovered Margaret’s ingenious #IrishFictionFortnight idea on Twitter, where she’s encouraging people to tweet about their favourite Irish authors and post pics, to help readers find new Irish authors to enjoy. She’s also giving away free books, which is doubly brilliant! 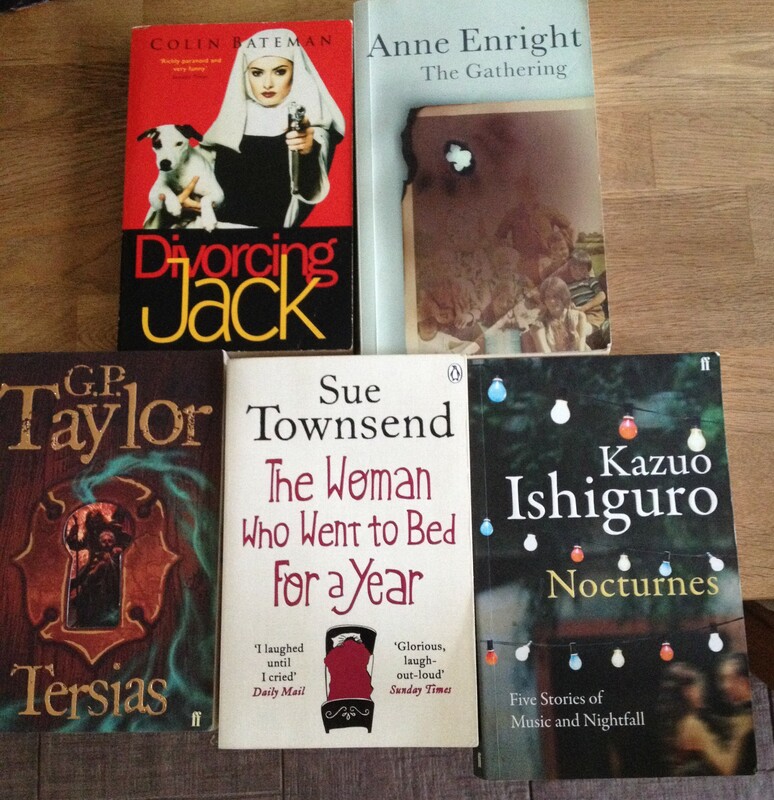 I have to admit though, reading all these great books usually inspires me in my own writing, but it does also sometimes make me have those moments of – ‘I’ll never be able to write as well as them’! With each writing style, I also find I want to emulate the author’s approach i.e. 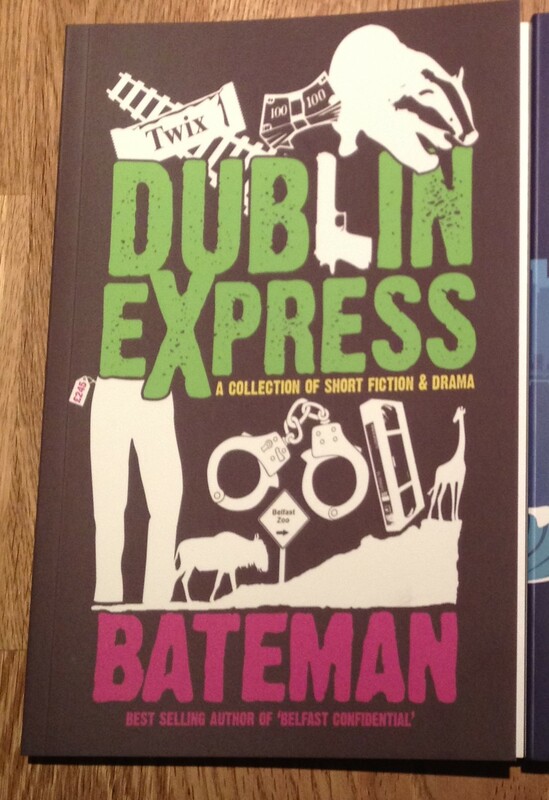 first person narrative, full prose etc. in my next story. Diverse reading reminds you that there are many great ways to write – which may seem obvious, but I think we often fall into the same style in our writing and think it helps to change POV every so often.